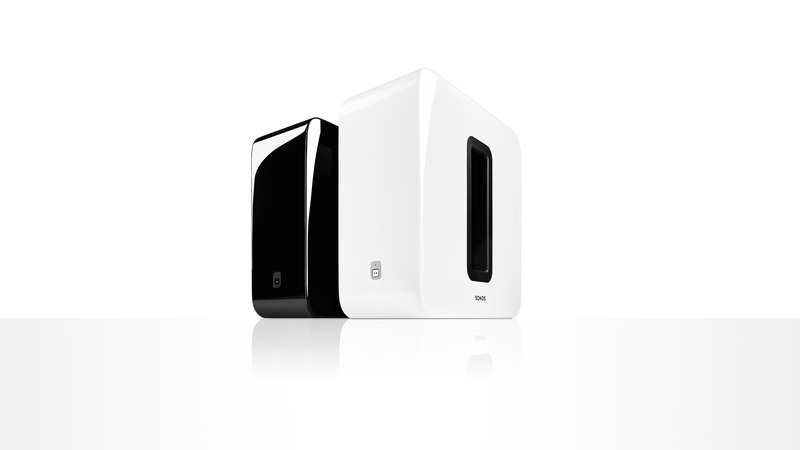 /SONOS FILLS YOUR HOME WITH SOUND. 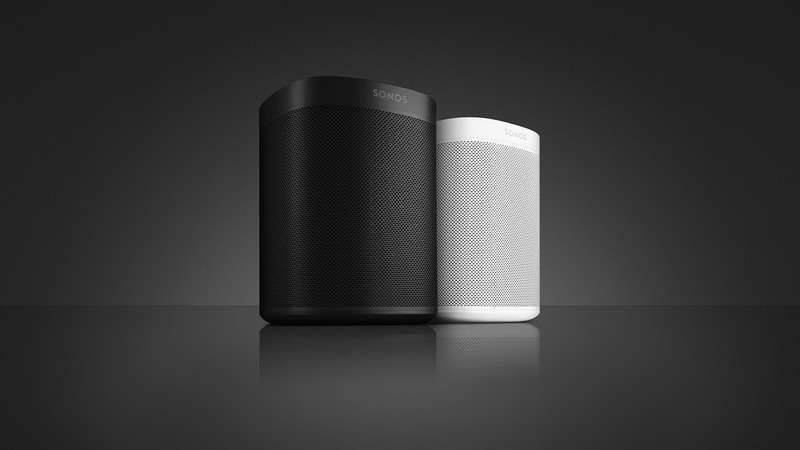 Through innovative engineering and intuitive design, the Sonos Home Sound System seamlessly fills your home with clear, beautiful sound. Take a moment to unhunch from over your computer. To free your ears from headphones. To sit back and move freely. To appreciate. To discover. To be inspired. 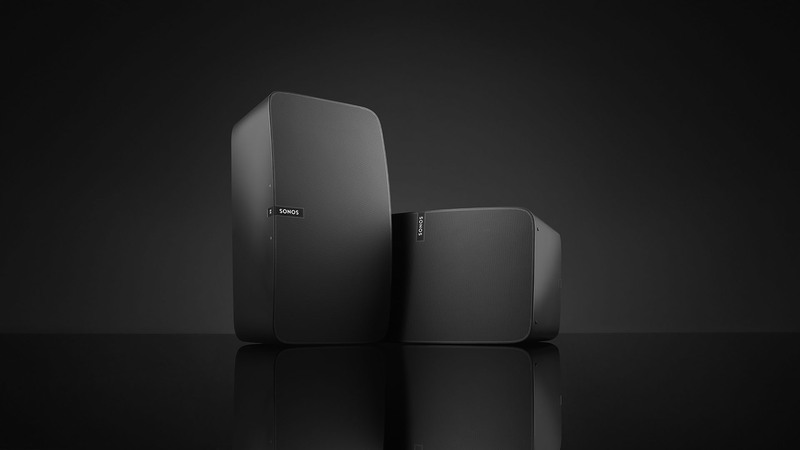 Sonos connects you. To music, to culture, to people. To the things you love. It opens up the possibilities of your home. It makes you happier. It can actually change your life. /ALL THE MUSIC YOU LOVE. /FOR ANY AND EVERY ROOM.